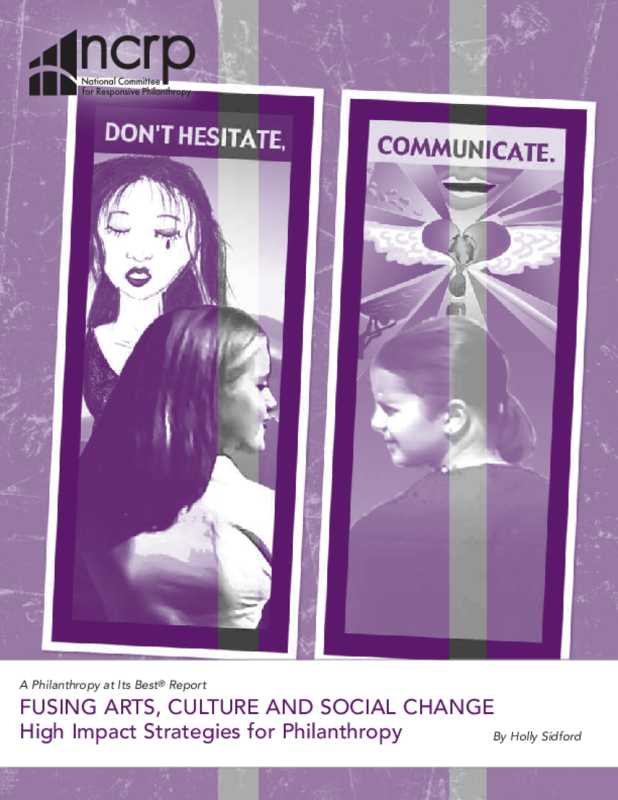 Examines the role of the arts in engaging, educating, and building communities and addressing social, economic, environmental, and other injustices. Calls on arts grantmakers to focus more resources on supporting social change in underserved communities. Copyright 2011 National Committee for Responsive Philanthropy.